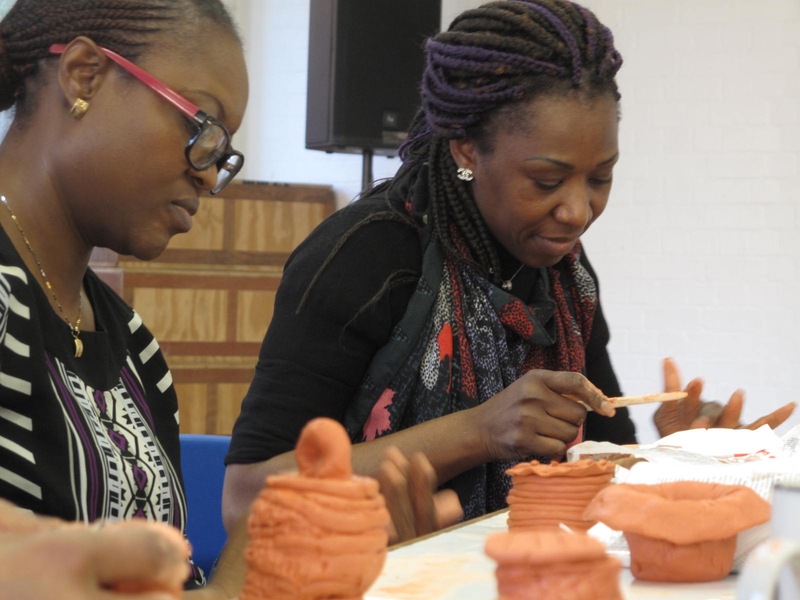 The IARS International Institute aims ”to give everyone a chance to forge a safer, fairer and more inclusive society”. 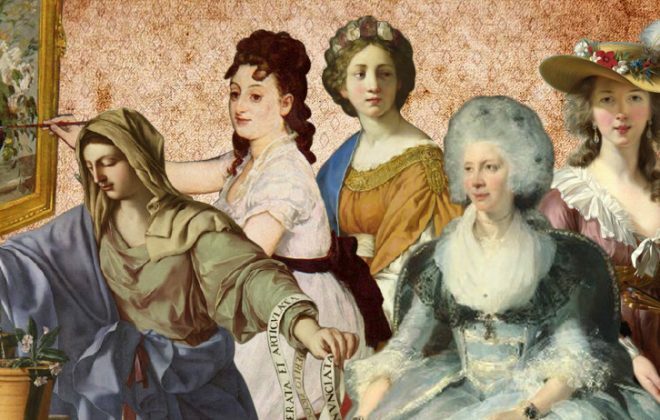 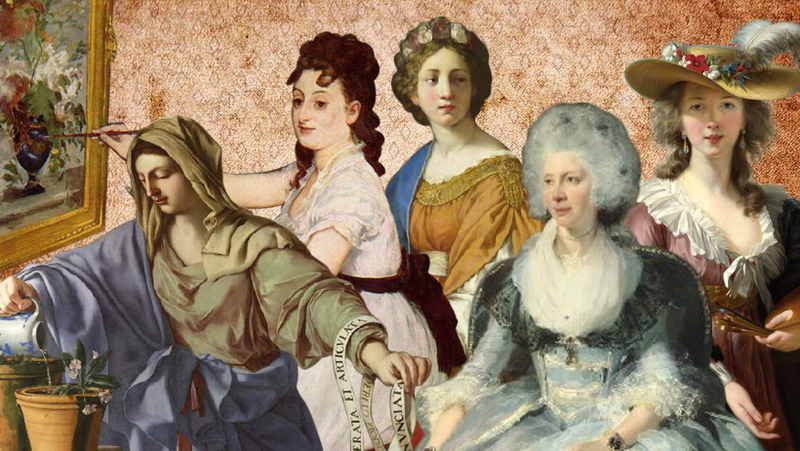 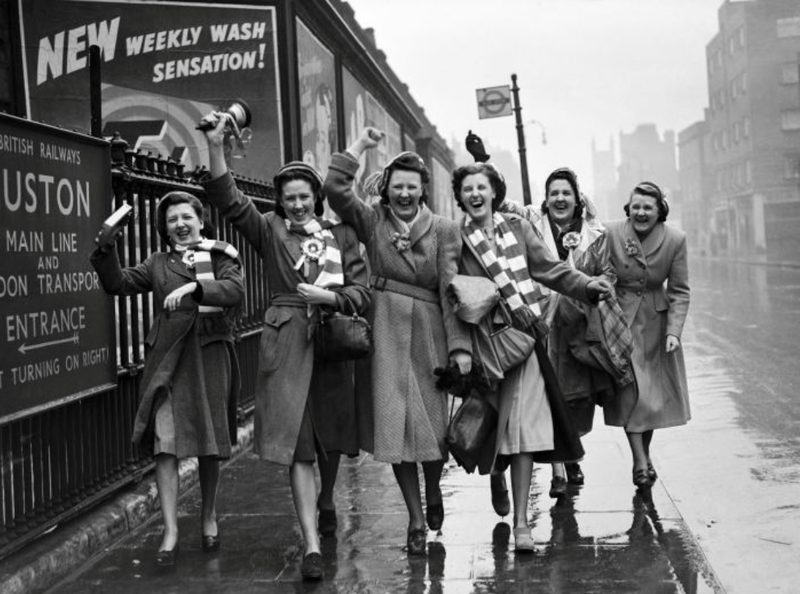 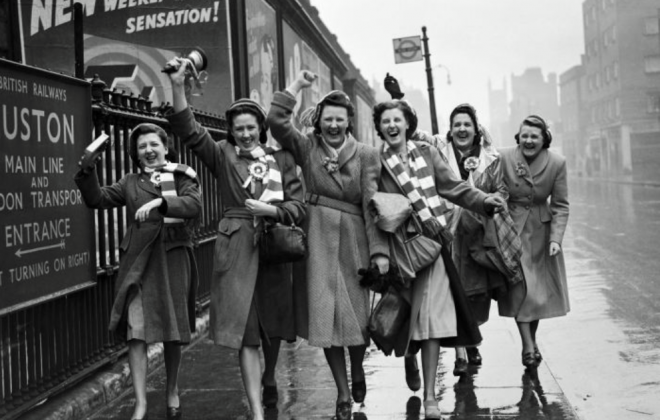 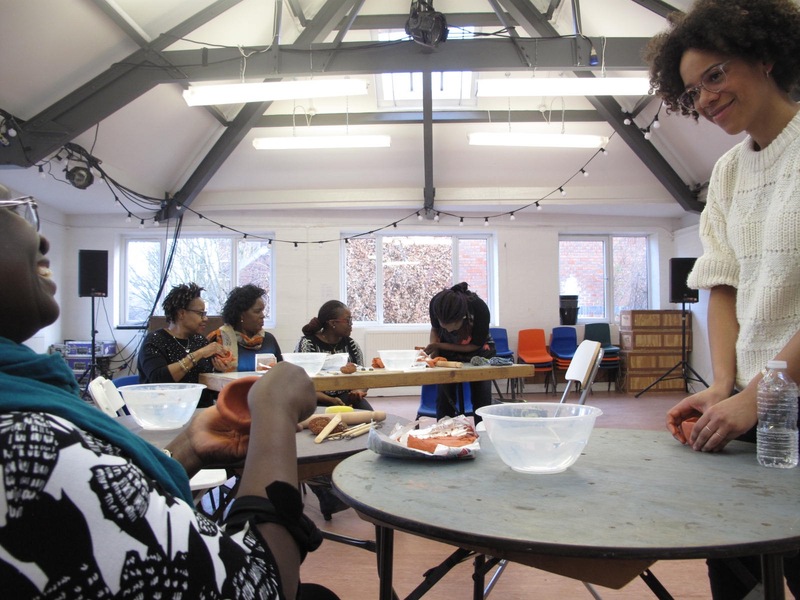 One of their main focus is on supporting and empowering migrant and refugee women. 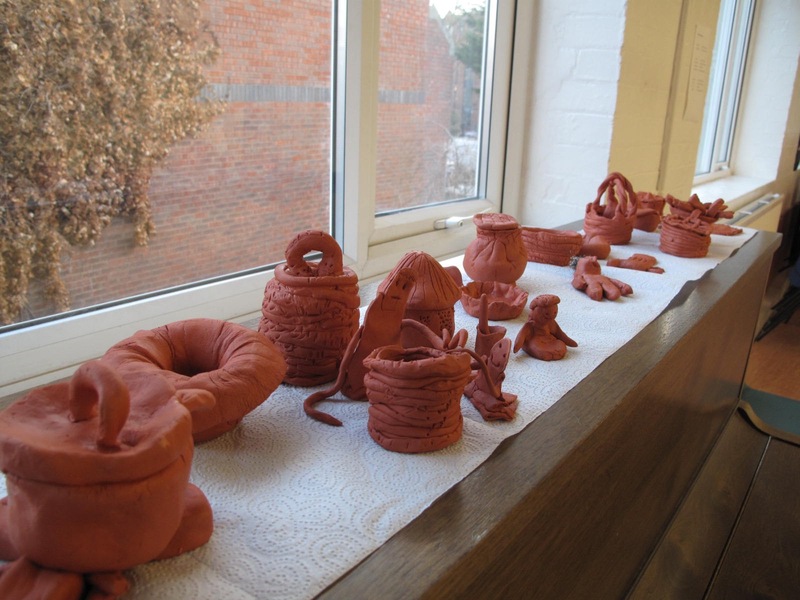 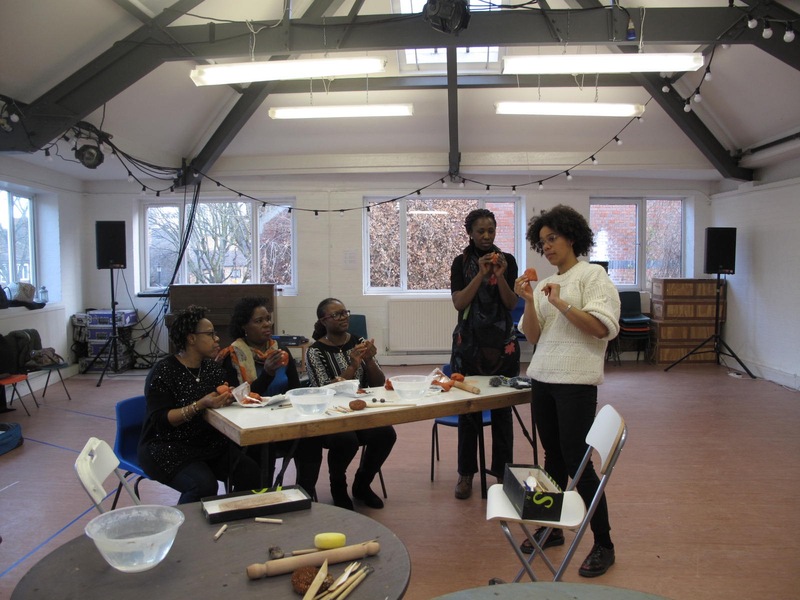 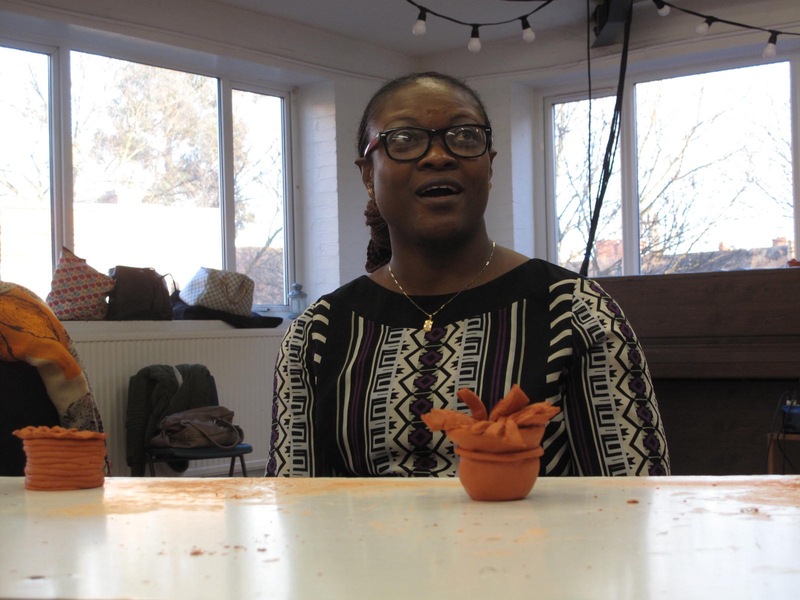 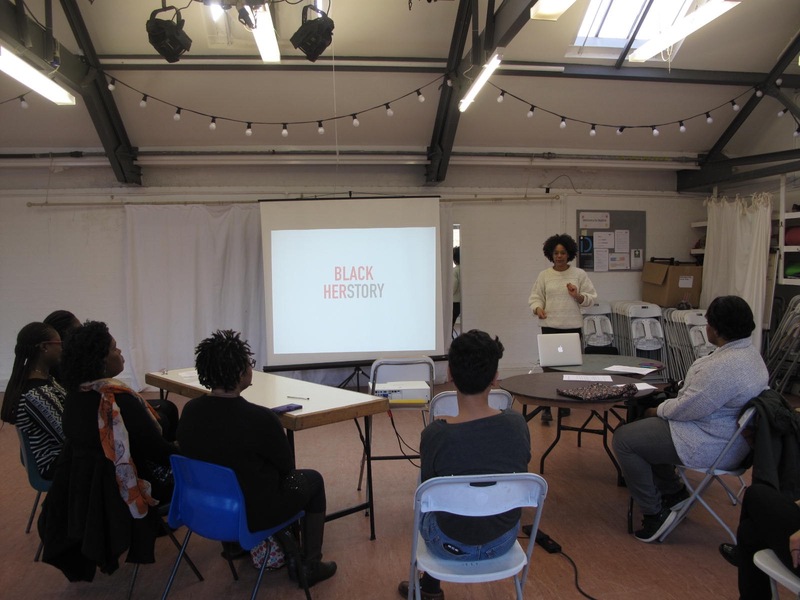 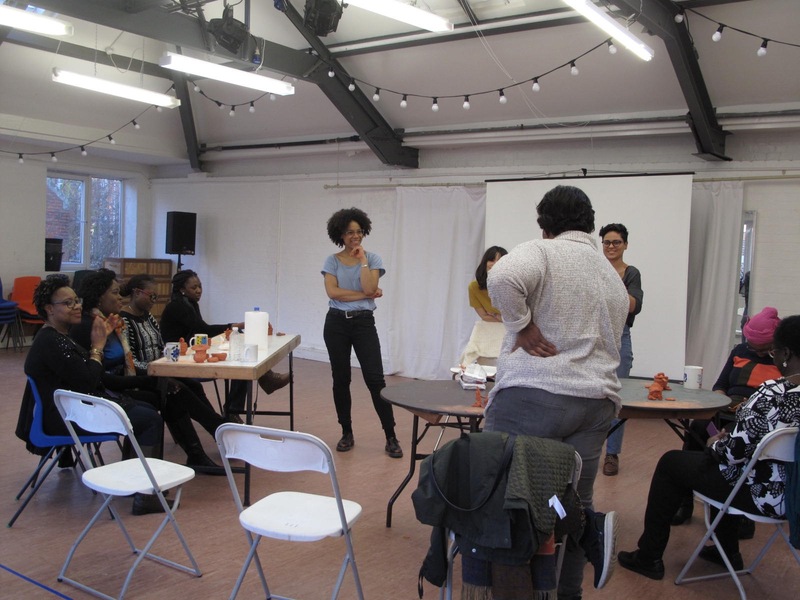 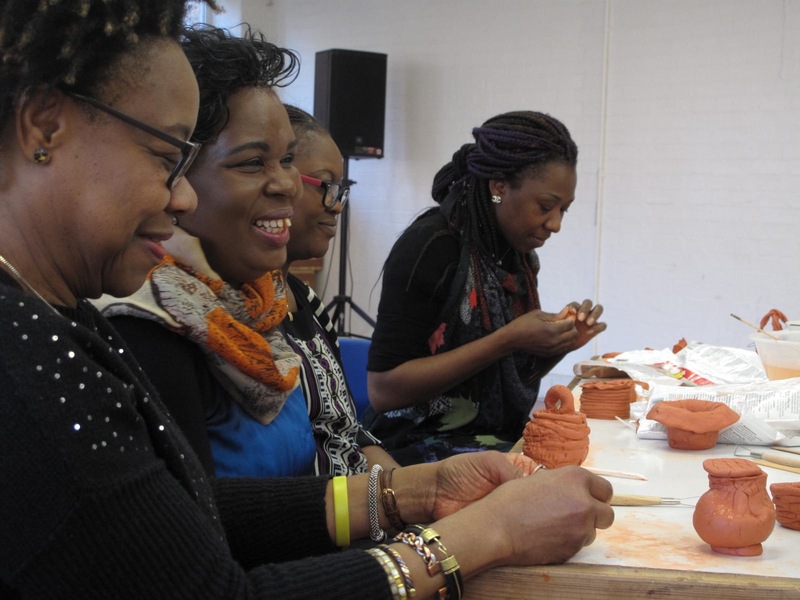 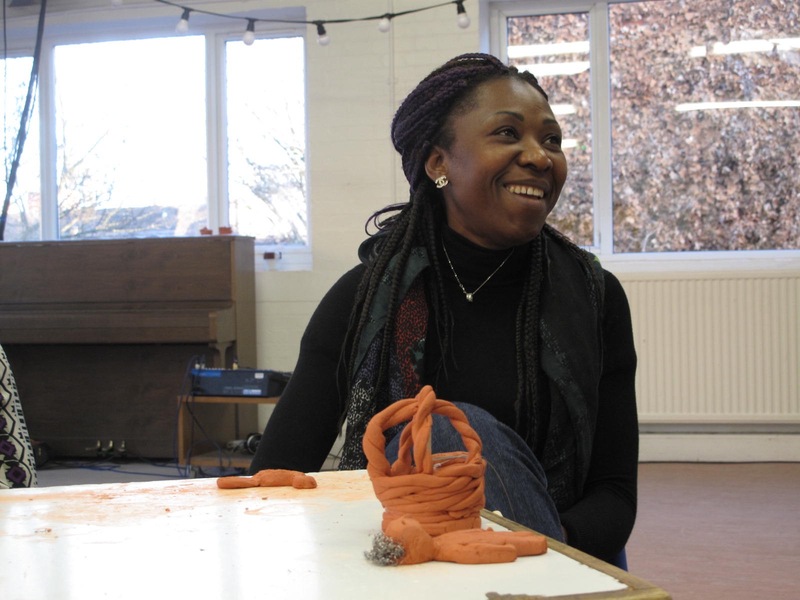 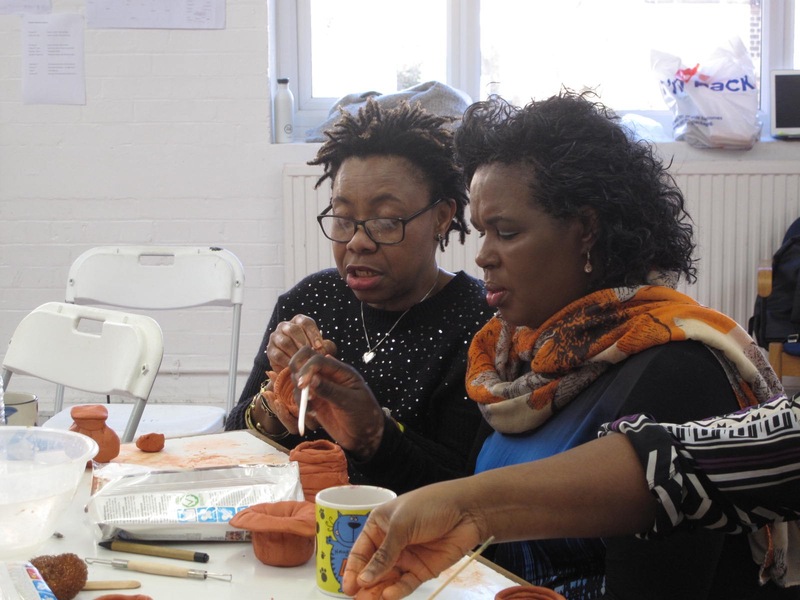 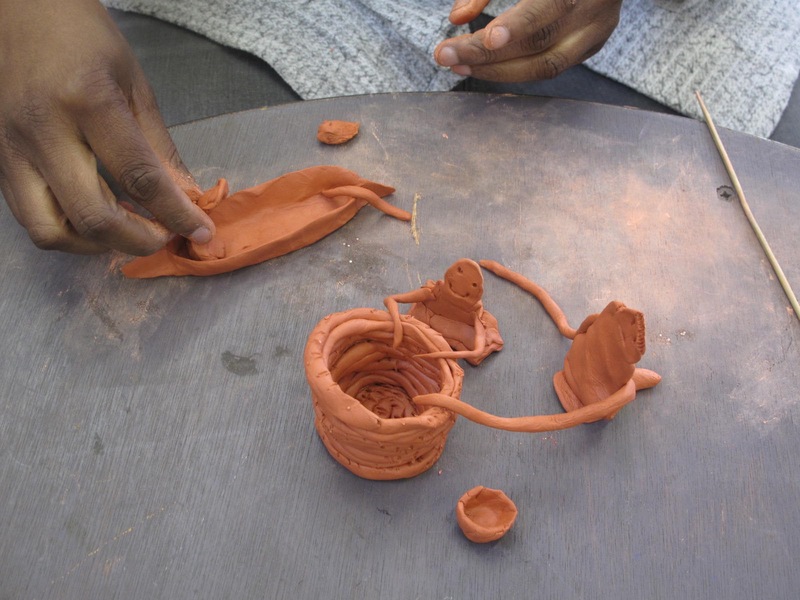 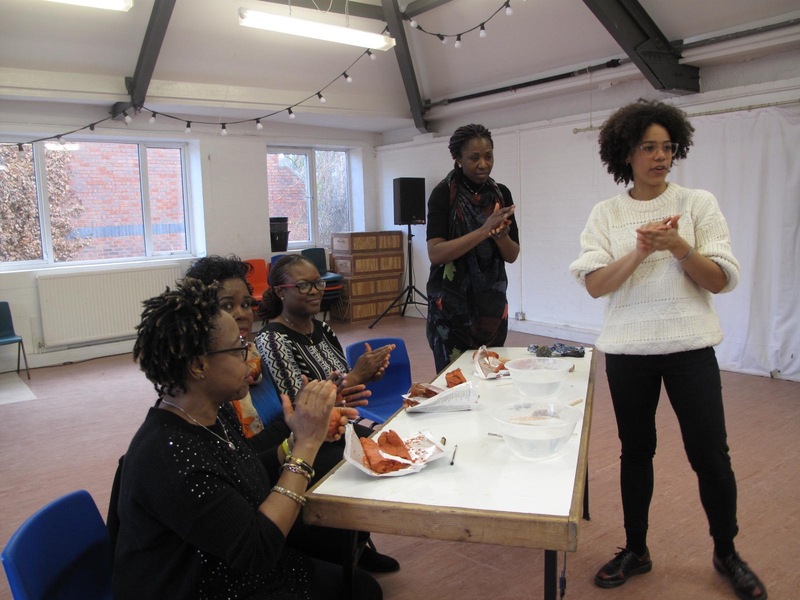 As part of the Shores project, we run a Black Sheroes and Clay workshop for them in February, during which we discovered some inspiring (yet hidden) black herstories and made some ceramics as a celebration of black women’s lives and stories; an ode to their home countries and traditions they left behind.